The bald eagle is the national bird of the United States and a symbol of freedom. 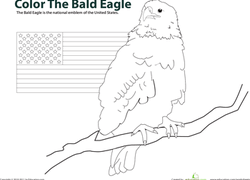 Help your child celebrate American culture with this bald eagle coloring page. 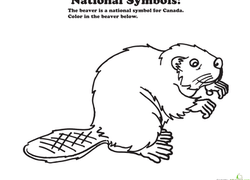 Learn about our national bird with a fun coloring page! 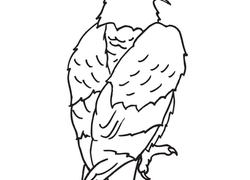 Get together with your child to colour this majestic bird. This statue is a common Japanese figure; a cute cat thought of as a good luck charm. 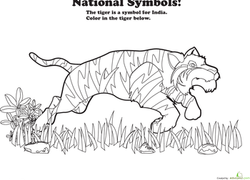 Keep one on your wall as a coloring page!